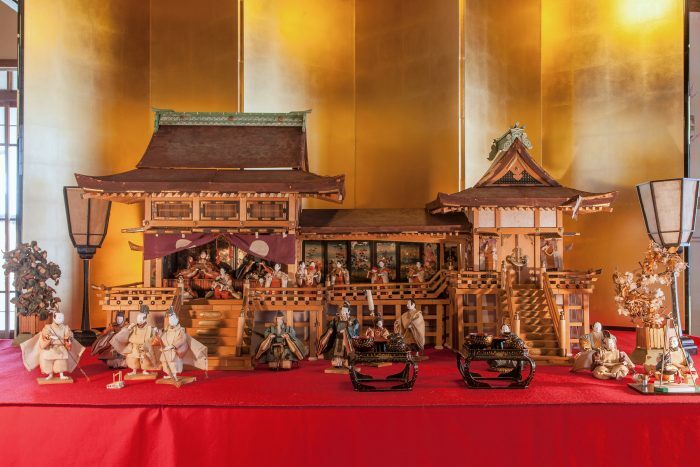 Hina Matsuri (Girls’ Day Festival) is one of the most important festivals in Japan. 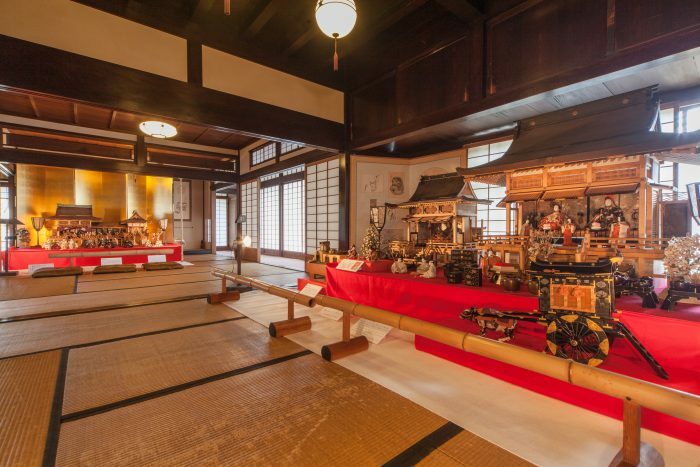 It is the day that families pray for the happiness and prosperity of their young daughters. 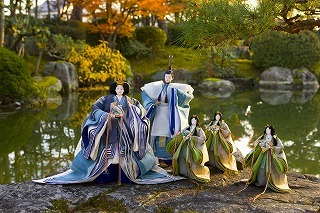 Many families display a set of figurines called hina-ningyo for this day of celebration. 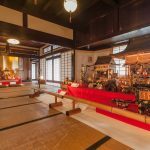 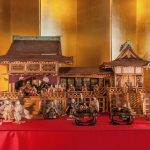 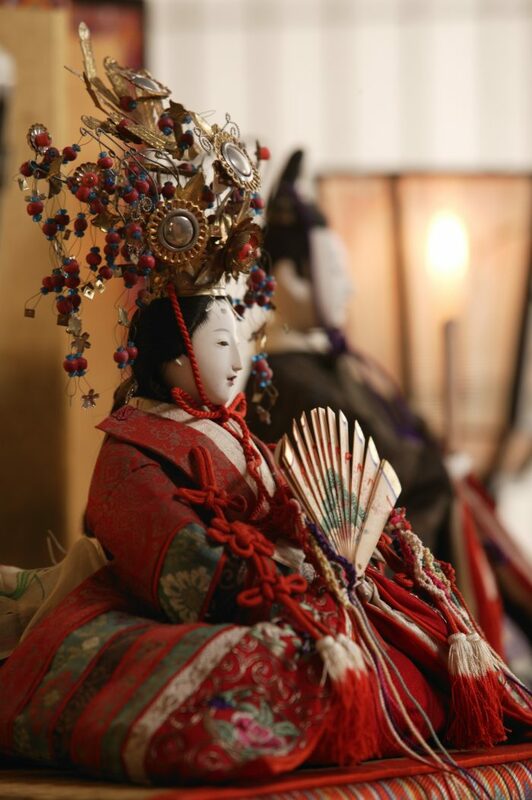 The picturesque town of Gokasho will have various dolls on display at the Ohmi merchants’ houses, which are regularly open to the public as museums. 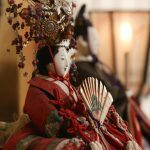 There, visitors will get the chance to admire beautiful dolls, which have been passed down through many generations displayed in historic houses.